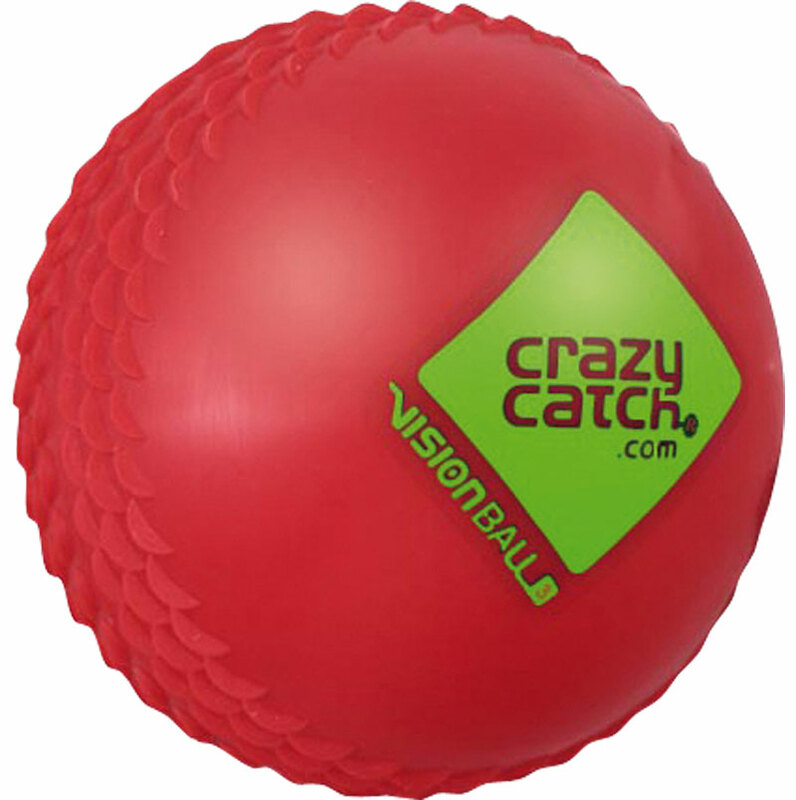 Crazy Catch ® Level 3 Vision Balls - solid filled balls for the gifted and talented sports athlete. Responds more erratically than the Vision ball level 2. 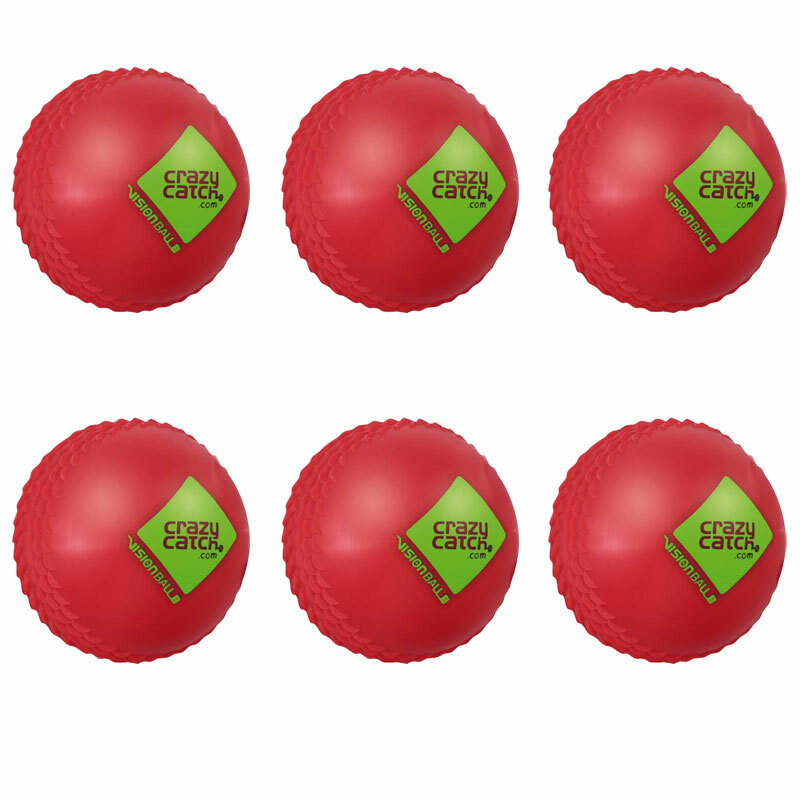 It is important in training to look at using both the 2 and 3 vision balls off the Crazy Catch ® as this will improve reaction speeds, eye tracking and eye fitness. The concept of the vision ball still remains the same and that is to ensure you watch the ball directly into your hands at all time. Health and Safety: Please ensure that all manufacturers operating instructions are followed.